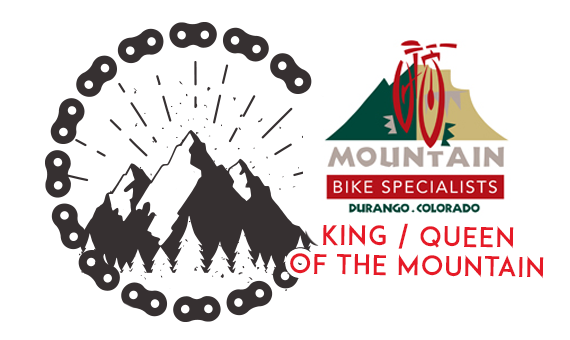 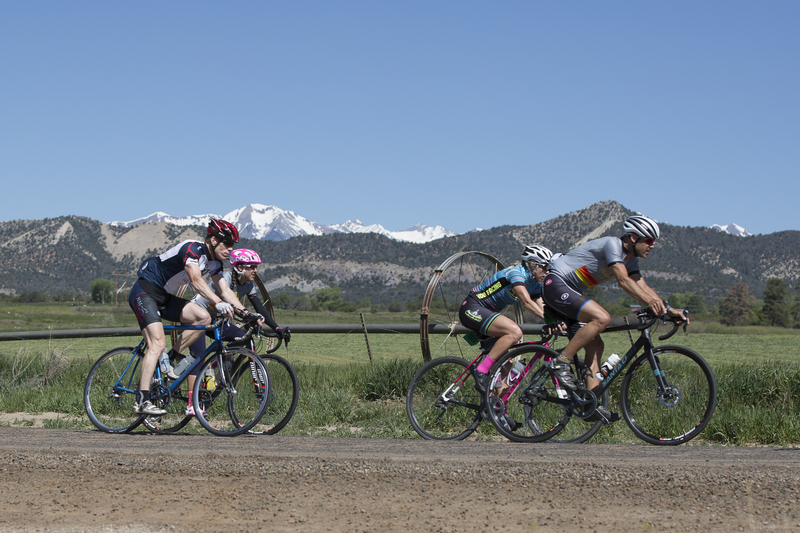 Durango is the home of world-class cyclists for good reasons. 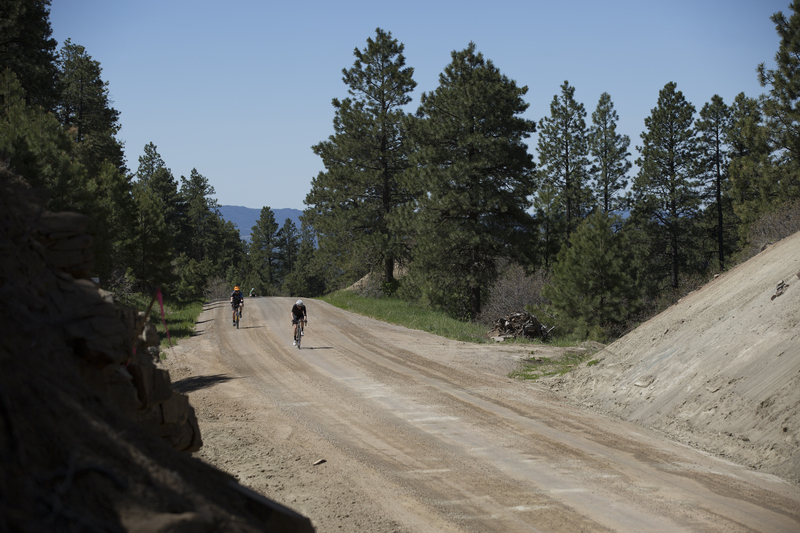 Now you get to ride those good reasons in the La Strada La Plata Gravel Ride. 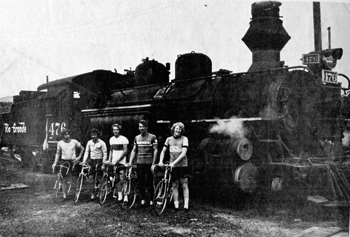 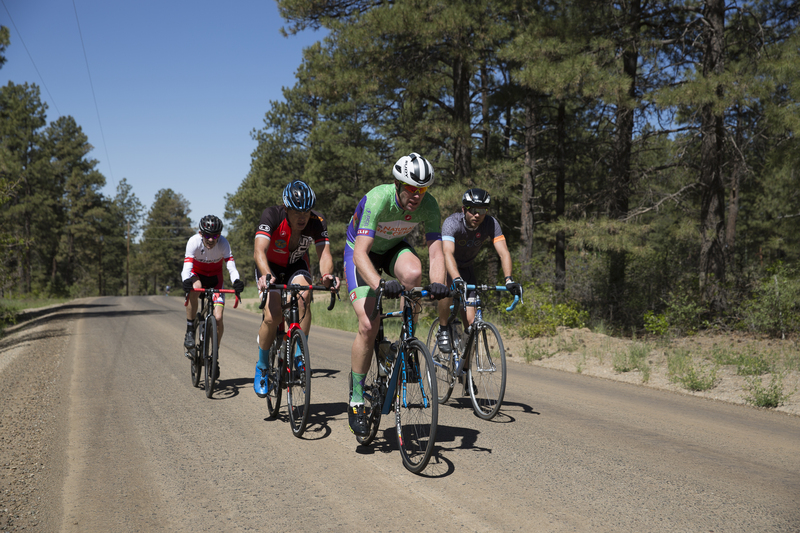 Check out portions of the same gravel and dirt roads where our local celebrities train. 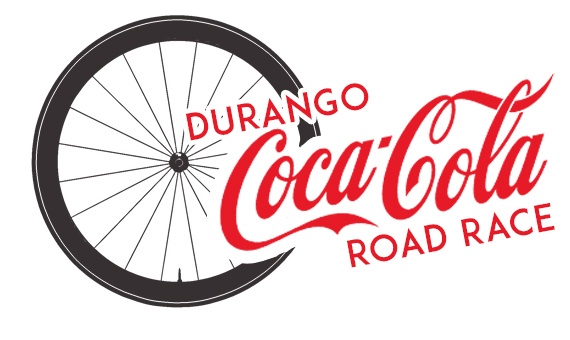 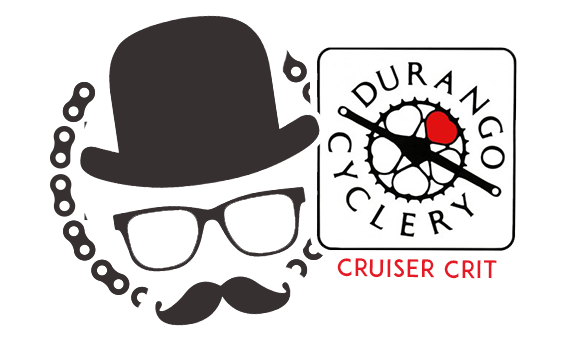 With a 40(ish) and a 60(ish) mile option, you’ll set out from downtown Durango and cruise the road systems around town. 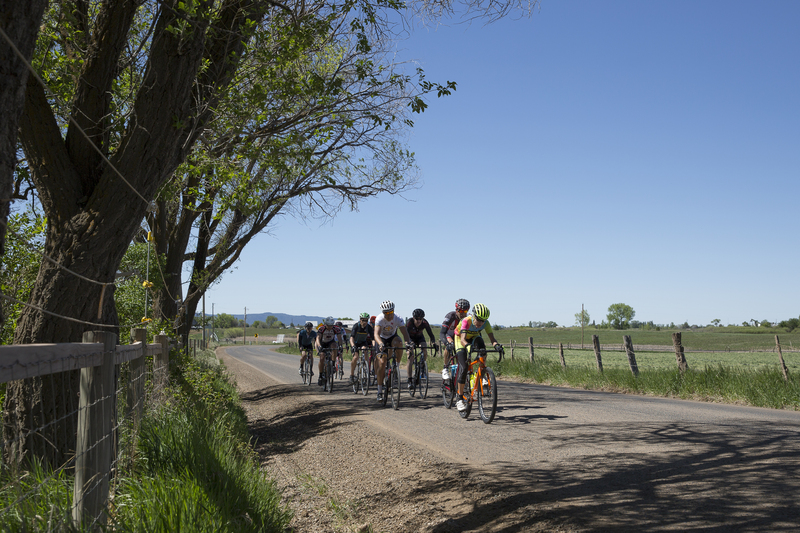 Notable sections of the tour include Texas Creek, County Road 510, and the legendary Glockenspiel. 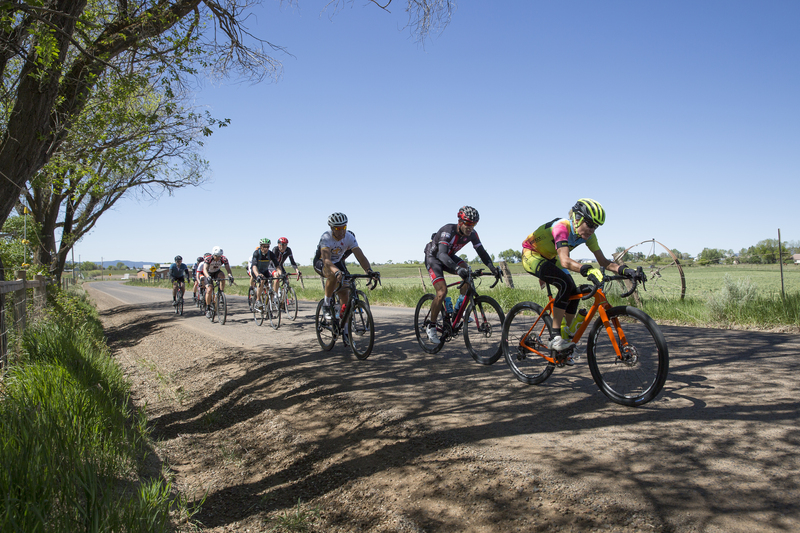 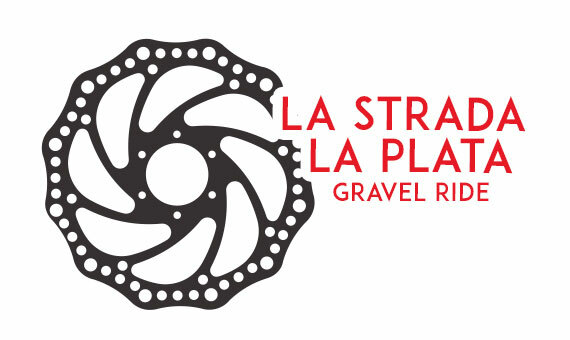 Note that the La Strada La Plata Gravel Ride is not a race and is not a timed event. 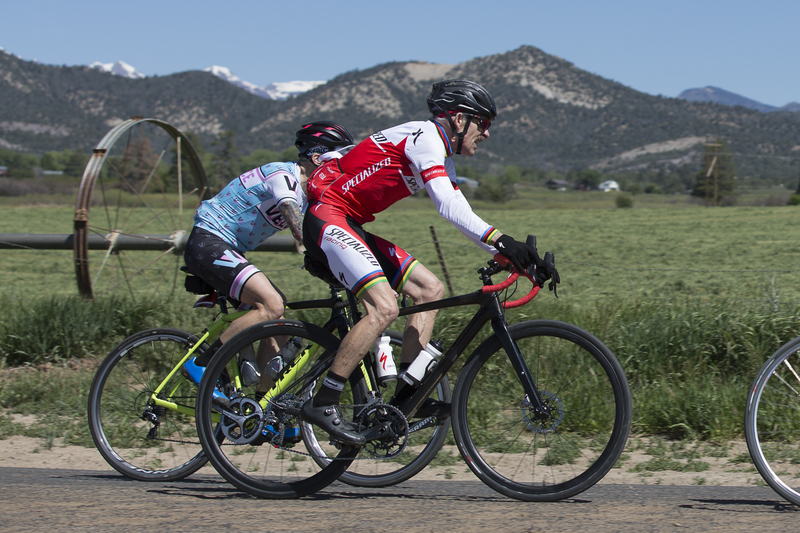 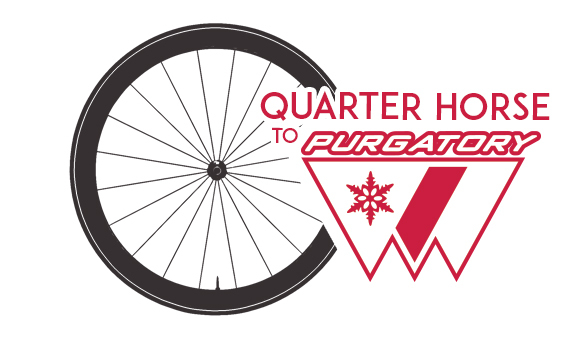 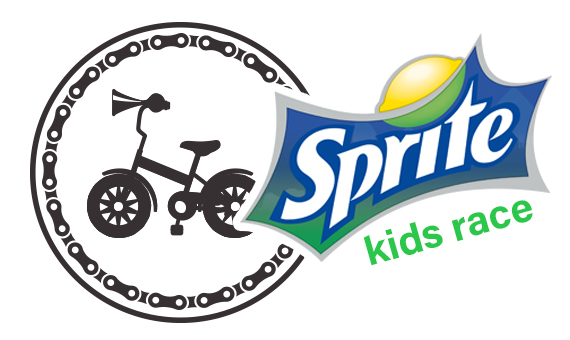 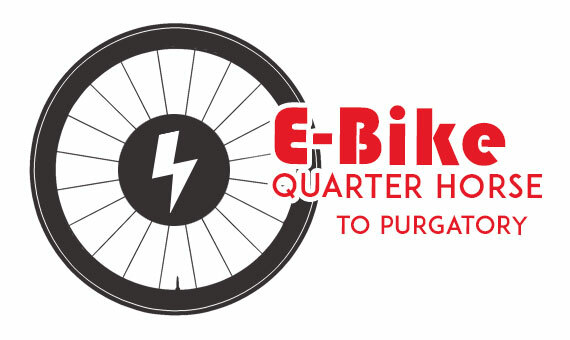 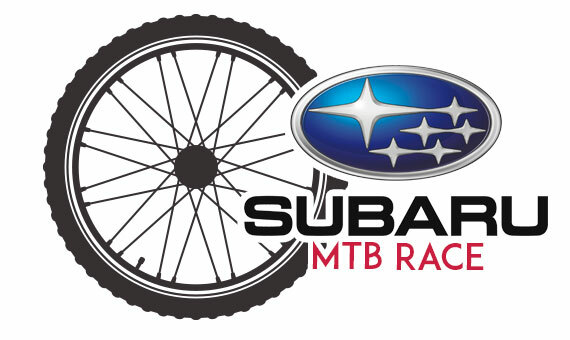 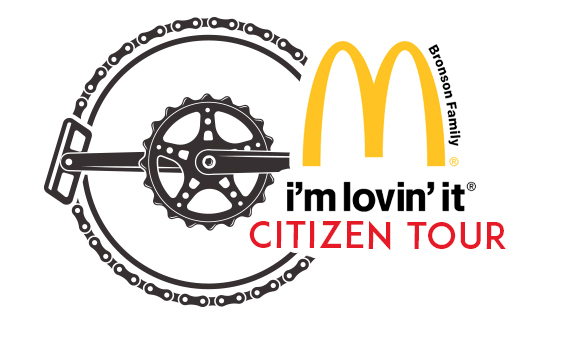 Cross bikes, mountain bikes, and road bikes with 700 x 28c or larger tires are sufficient for the course. 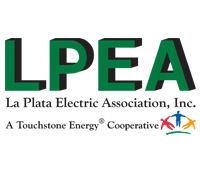 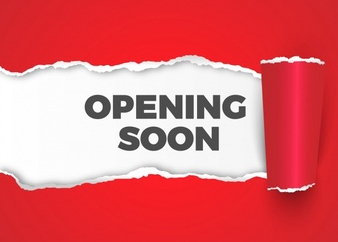 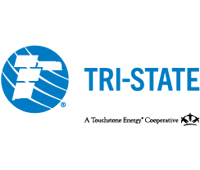 Sunday, May 26, 2019, at 9:00 a.m.